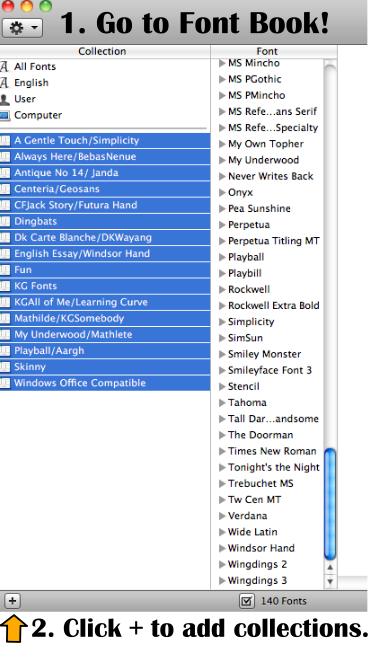 Stuff Students Say and Other Classroom Treasures: Are you a Font Hoarder? Organization Tips Here!! Maybe this is a trick that everyone knows already, but I have been trying to figure out how to make font folders to organize my fonts in Word on my Macbook for YEARS and I FINALLY just figured it out yesterday! 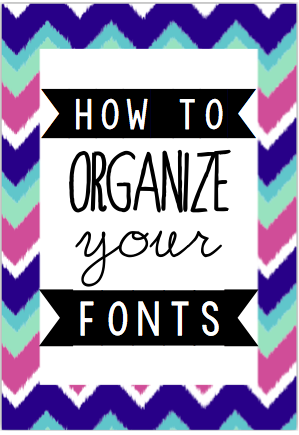 Here's a quick tutorial on how to easily organize your fonts! I have been constantly referring back to those cool font pairing posts on Pinterest whenever I decide to make something for my classroom- now I have just grouped compatible font pairs together to simplify my hoard of fonts! I hope this helps somebody! Great blog post. It’s useful information. There are a lot of good resources here. I am sure I will visit this place again soon. I think it may be help all of us. Thanks. 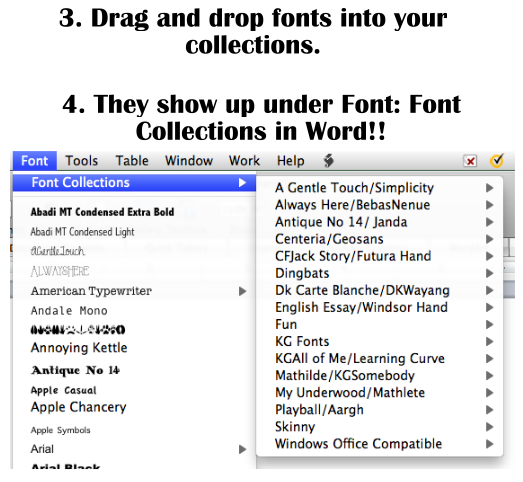 The tips on the font hoarder side are really important as it will help in the font section with a lot of ideas about those fonts. http://www.financehomeworkhelp.org/ to know about the quality of writing. The font hoarder organisation is very rare in this time as it should be a lot but we did not see much in our regular time. click here will give you some handy tips and guide to write your term and others academic papers. I'm a sixth year teacher from Nebraska who enjoys sharing my love of teaching with others. I have taught fourth and sixth grade and this year I'm teaching a 5/6 combination class! Donors Choose is an amazing organization that teachers can use to get important supplies that they need! Check out my class page OR help support another teacher's project! Why Read 20 Minutes? Pinterest-Inspired Visual! Bucket Chairs and Fab Finds! Biography Newspaper Project!! I'm SO excited! Testing Pep Rally: Five For Friday! I'm a fifth year teacher and I am excited to be trying my hand at teaching a combo class this year! I love using technology to make my job and the students' days more efficient and fun! I have a masters degree in literacy and I love helping students love to read! I have a beautiful daughter, a husband whom I adore, and a curly-headed dog. Comics are created with Pixton. No copying, please!. Powered by Blogger.